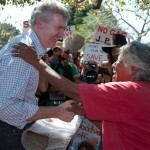 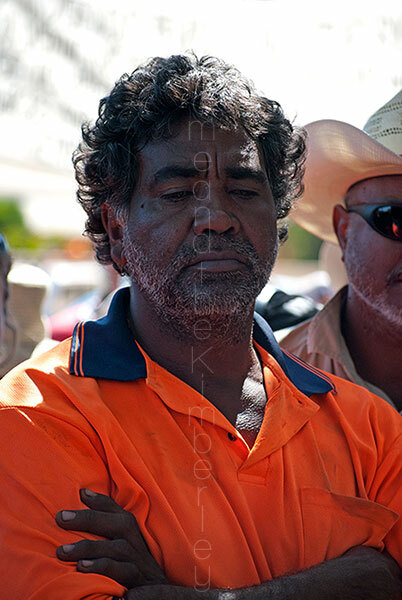 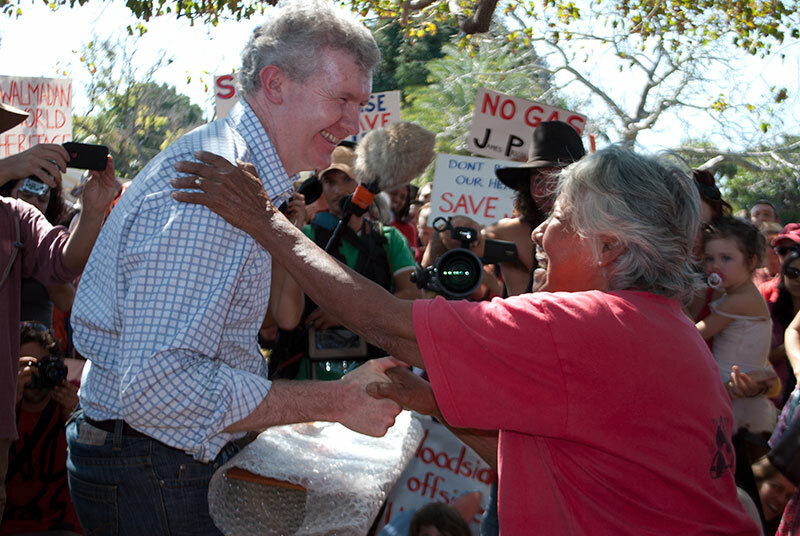 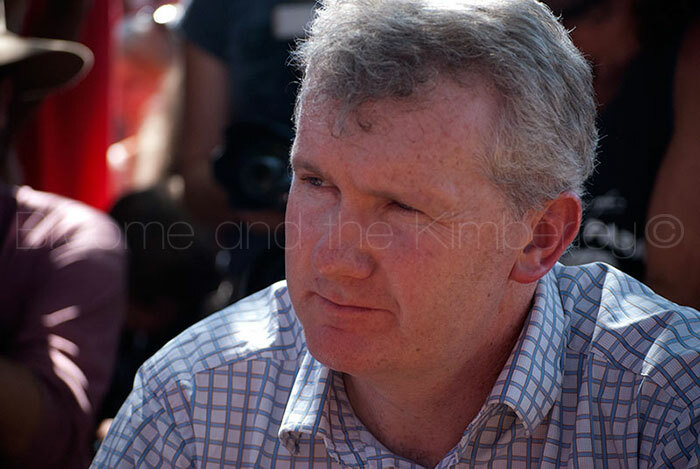 Tony Burke, Environment Minister visited Broome Community at Bedford Park, to speak to them about the $30 billion LNG Gas Processing Hub that the State Government and Woodside hope to build at James Price Point, 40km north of Broome. 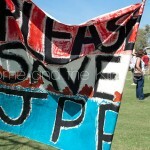 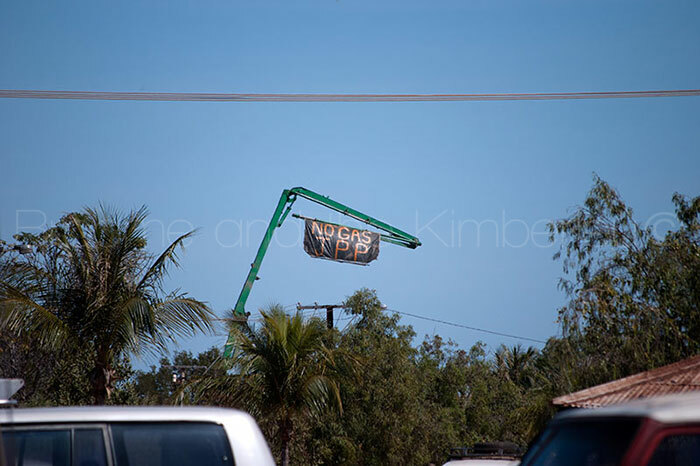 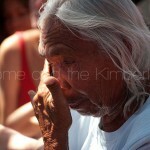 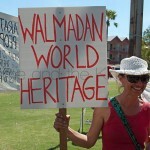 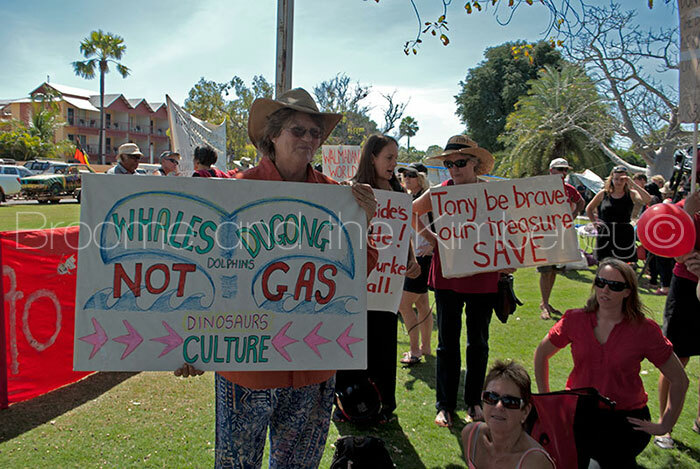 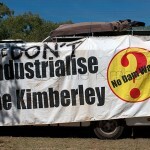 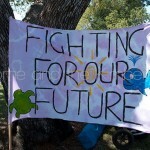 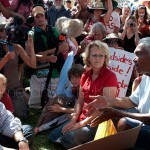 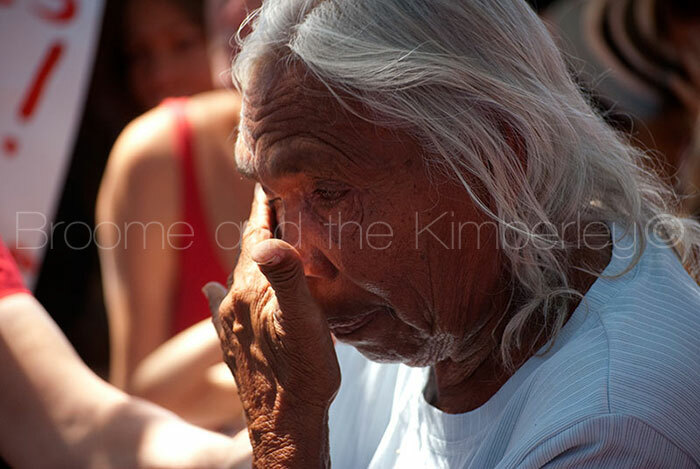 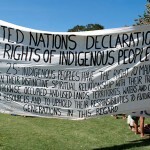 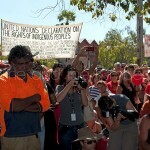 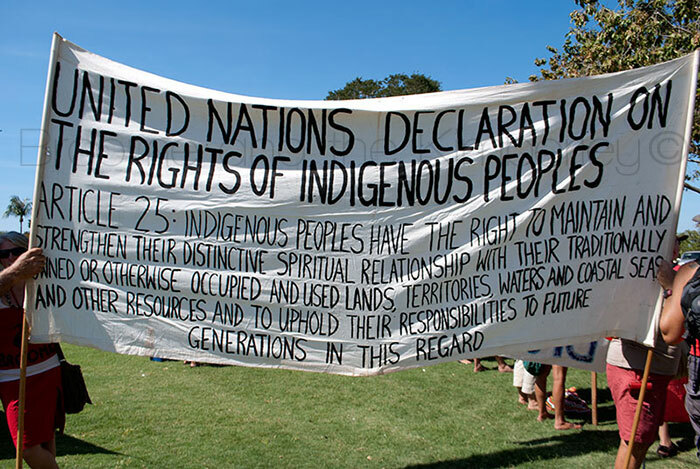 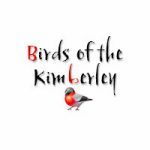 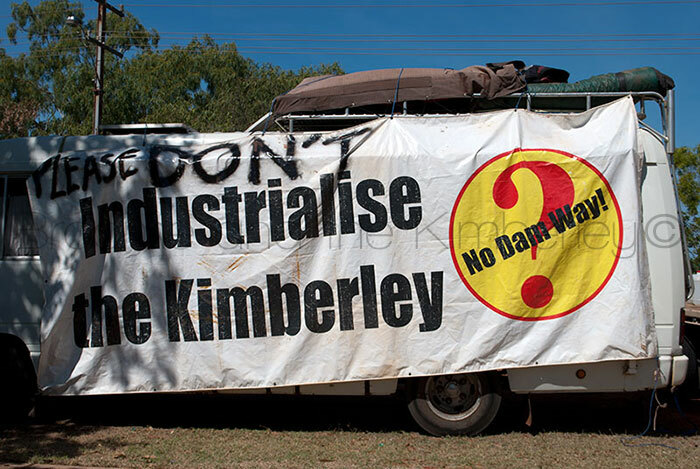 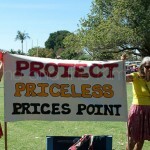 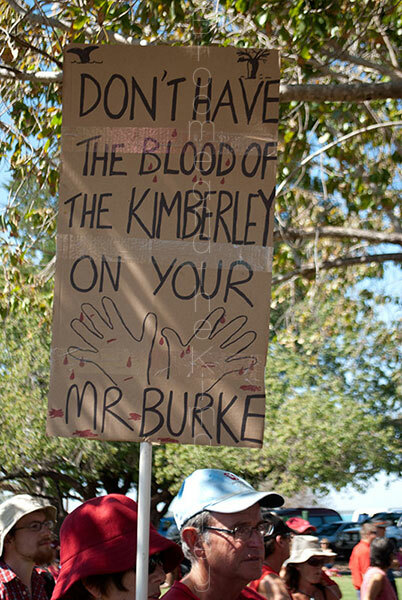 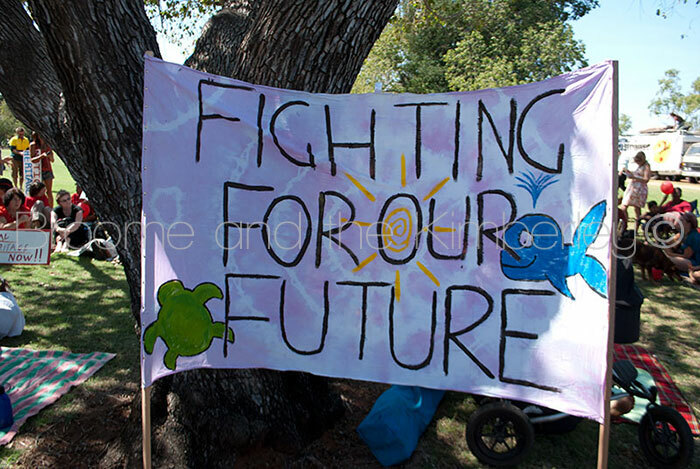 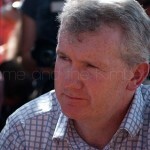 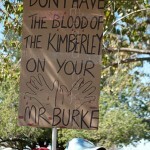 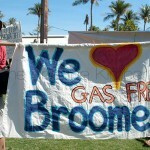 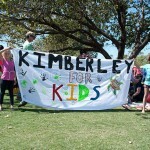 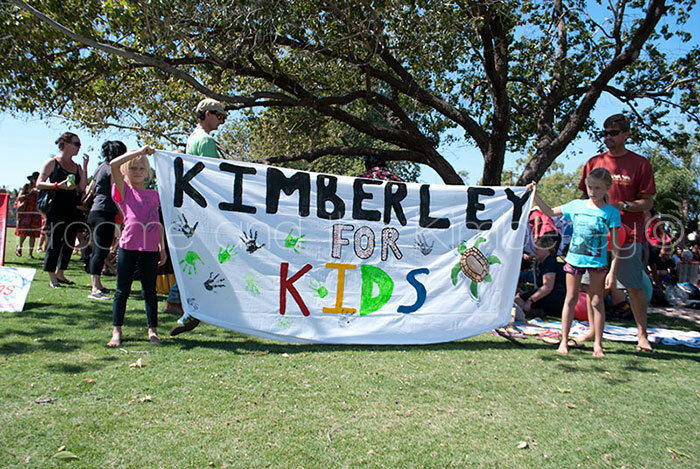 Anti gas hub community members are hoping Minister Burke will make the Kimberley a world heritage listed site. 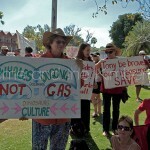 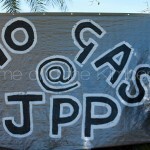 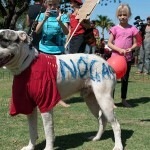 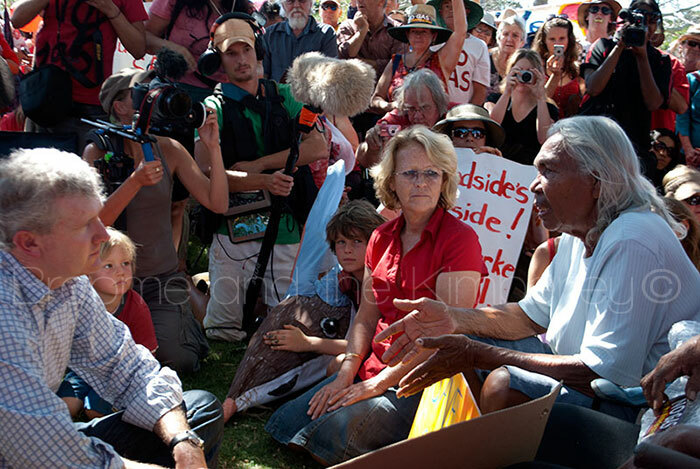 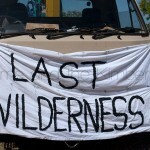 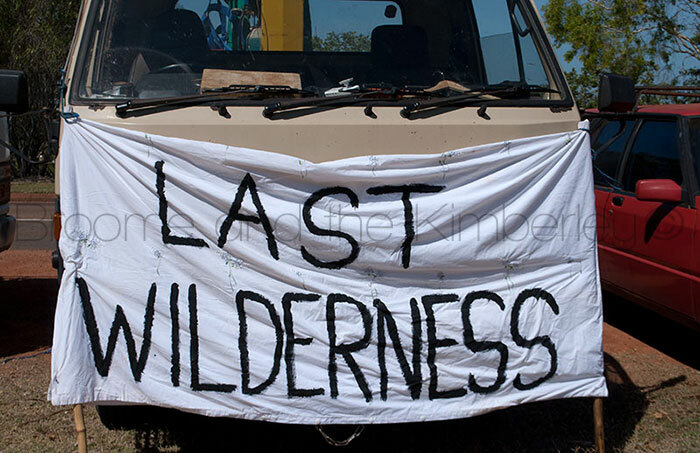 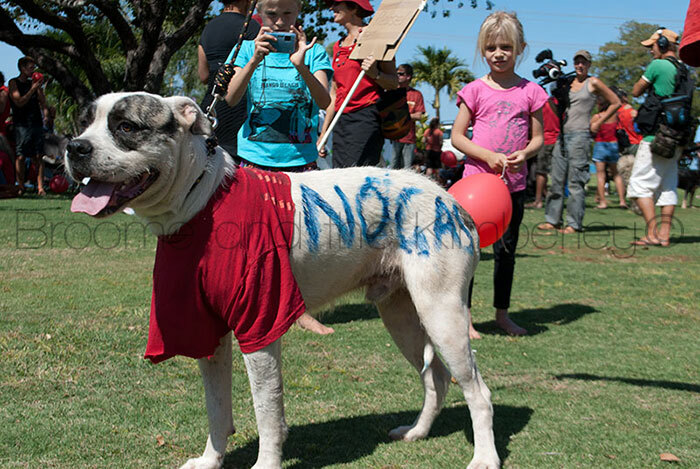 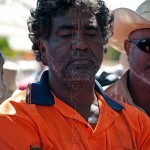 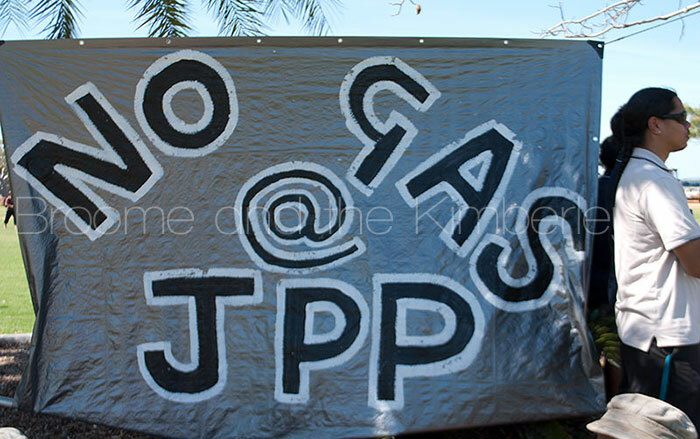 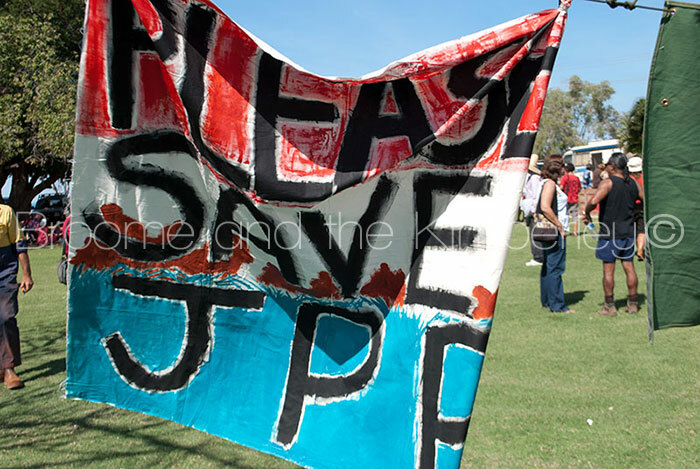 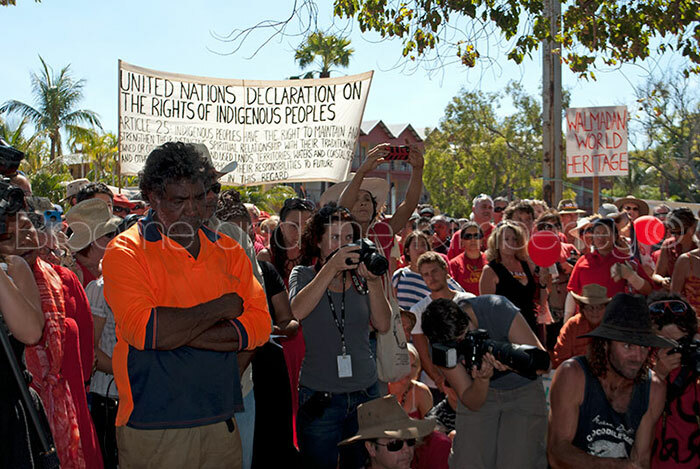 Many residents are not against the gas being extracted from the Browse Basin but do not wish the Gas Hub, proposed to be the biggest in the world, built on their doorstep, destroying a pristine wilderness when facilities are already in existence in the Pilbara which are soon to be without gas to process. 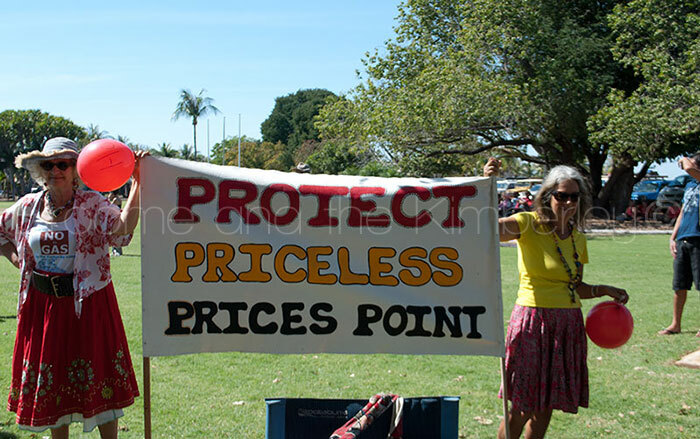 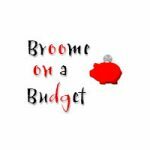 The cost of piping the gas to the Pilbara is in fact 10 billion cheaper than building a new hub in Broome. 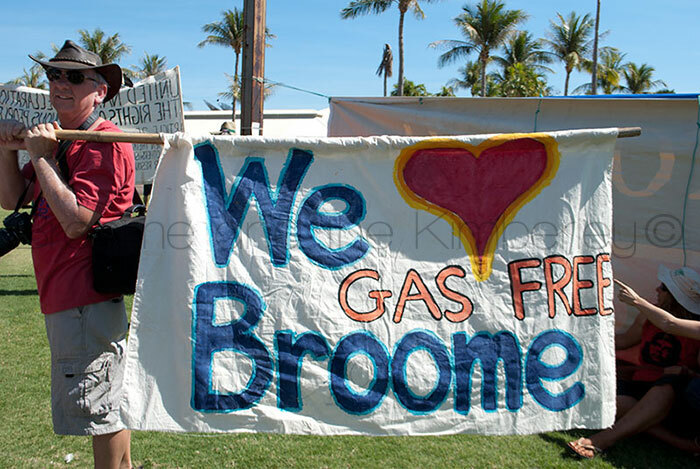 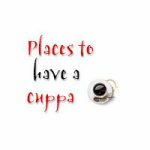 Woodside would not be the sole owner of these facilities and that is why they are pushing to build their own facilities in Broome. 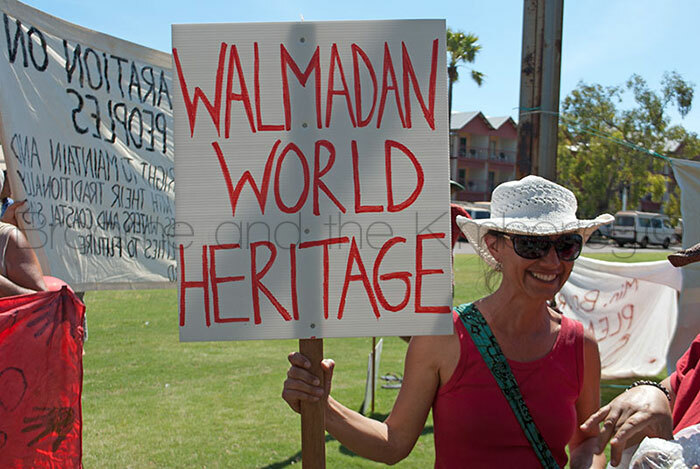 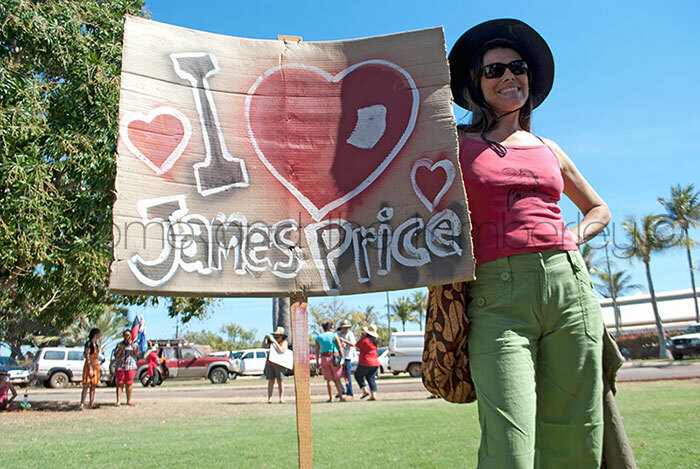 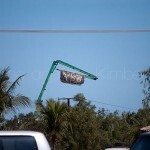 It seems that despite the existence of endangered Bilbies, dinosaur footprints, a cultural corridor running along the coast containing countless significant sites, Woodside and the State Government are determined to turn Broome into a mining town. 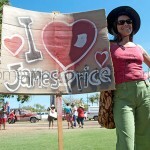 May never get to see james price point, however would be nice to think it is available to visit for generations to come.